Plants and Bouquets. 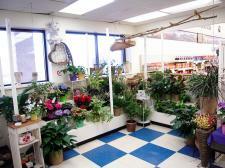 Call 605-528-7194 to order any floral items. All Greeting Cards are 2 for $1.00.